The door to the participation of Saudi sportswomen in the London Olympics this summer, which Saudi Crown Prince Nayef Bin Abdul Aziz unlocked last week, is now opening inch by inch. The Saudi-owned electronic newspaper Elaph names the scholar as Dr. Saleh al-Sadlan, professor of Graduate Studies at the Sharia School of the Imam Muhammad bin Saud Islamic University. Dr Hatem al–Awni, another renowned scholar of Hadeeth who teaches at Umm al-Qura University in Mecca and a member of the Consultative Assembly of Saudi Arabia also known as Shura Council, had earlier spoken in the same vein. 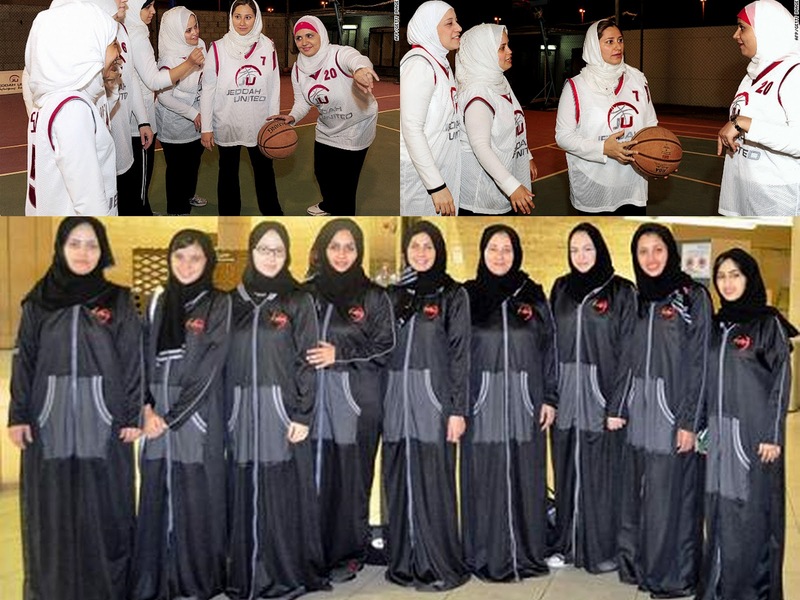 Elaph also quotes Lina al-Maeena, captain of the first Saudi women’s basketball team “Jeddah United,” as hailing the drive for Saudi women participation in the London Games and suggesting the inclusion of women sports in school curriculum. Maeena said several notable religious scholars had previously spoken in favor of women sports, naming among them Dr. Salman al Ouda, member of the European Fatwa Council, and Sheikh Adil al-Kalbani, a former imam of Masjid al-Haram.